In Gnome 2.26.0 (as found in Jaunty Beta) GNOME Terminal features very large tracking (letter-spacing) compared to its predecessor. This is bad from an æsthetic point of view, not configurable, wasteful of screen real-estate space. No other changes in pango or fontconfig have been experienced between Intrepid and Jaunty. The issue is limited to GNOME Terminal, and is exhibited irrespectively of the monospaced font used. Either tighter or configurable default tracking in GNOME Terminal. Very large, not configurable tracking in GNOME Terminal, different to previous versions. If the maintainers feel that this is an upstream bug, please let me know and I'll open a bug report on the GNOME bugzilla --- or they could do so themselves. thanks for the report cosmix, could you please take a couple of screenshots showing the differences? i don't see any here. Both terminals are 80x24 and use the same Droid Sans Mono font at 8pt. Same hinting settings in both cases. The difference in tracking is pretty clear I think. This should complete this bug report. Note that this bug seems to manifest itself on all hinting settings except for 'Slight' (as set by the Gnome appearance configuration utility). 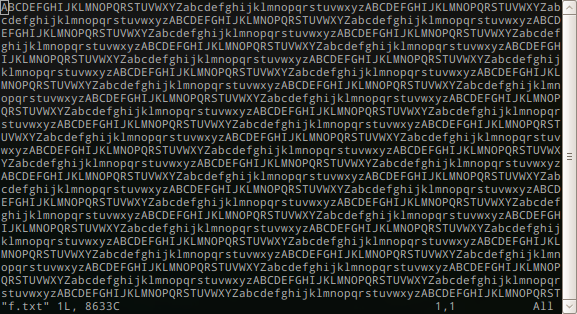 This bug seems to affect other, proportional fonts as well, but the effect is much more profound in monospaced fonts. I'm not sure it is related to bug 345189 at this time, as it's not the overall size of the font that changes, but the tracking (letter spacing). Ok, this is not a Gnome Terminal bug. It is also not a libgnome bug or a pango bug as it transcends desktop environments; this is most probably a freetype/fontconfig bug and -- as it seems -- has to do with the hinter. I'll try to look into it when I get some time, but in the mean time do note the above when attempting to work on it. I'm still affected by this over a year later... has there been any progress on this? It may not be a gnome-terminal bug, but it's certainly affecting my gnome terminals. I've actually made a /usr/local/gt install of an ubuntu 8.04 gnome-terminal (and pango and vte and cairo, et al) so I can get my terminals to fit sanely on my very low resolution desktop. 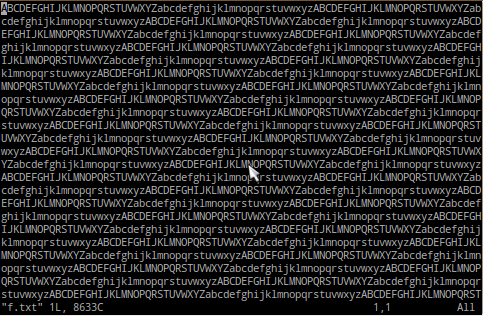 I want to get at least 120 columns on my largish non-scalable terminal font and I can't do it with this font tracking. It's not just that the tracking is too large, it's also apparently a little random, so some tracking seems randomly larger than others and it looks pretty bad. If anyone has a solution for this, I'd really like to know it. 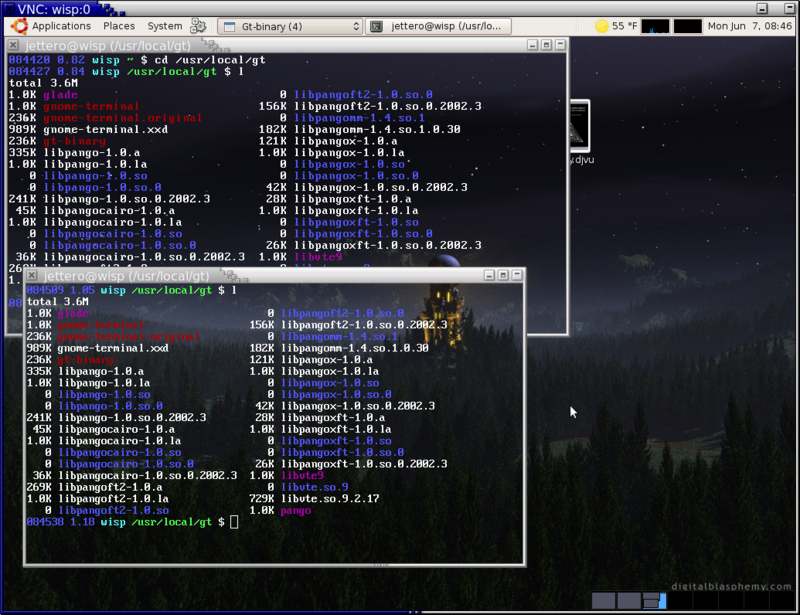 Here's a screenshot of the 10.04 gnome-terminal using the same font as the 8.04 gnome-terminal.